Wow! What an event! Doctor Wallach was incredible! Doc is looking good! Since I saw him last he has lost 52 lbs. He is 70 years old chronologically but tests out with the body of an 18 year old by medical standards. Doc is sharp as a tack and right on the mark. He not only talks the talk but he walks the walk. If we do what he says and does, we can have the health he has. It was so fun to hear more of the updates to prove "Dead Doctors Don't Lie." At the event I found Doc and his wife Dr. Ma Lan have written a new book titled "IMMORTALITY." I bought one and I am in the process of reading it. So far it is way better than just good. This book is great! Of course it is an update on information that has led him to his conclusions on living longer and healthier. So far I have found a ton of new information and sources of evidence that support his lifestyle and recommendations. 482 pages of jamb packed information. IMMORTALITY has information on many people and societies around the world that are living longer and healthier. Doc shows how it could be you, your family and loved ones living longer and healthier if we do what the AGEBEATERS do to attain a long life. Tuesday 10/20/09 is today! 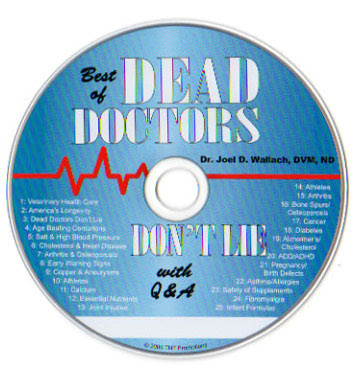 "Dead Doctors Don't Lie"
Dr. Joel D Wallach free seminar, "Dead Doctors Don't Lie"
Find out the ways new science is proving Doc is "Dead on" in his diagnosis and prescriptions for improving your health. If you have never seen Dr. Wallach, you are in for a huge treat and the price could not be better! If you have seen Doc or heard his famous "Dead Doctors Don't Lie" lecture, you know the information he gives is very timely and unique to him. Be sure and come a little early so you get a good seat. An excellent idea would be to bring some of your family and friends so they also can benefit from his wisdom. Don't miss out on this incredible information. He doesn't come that often. I would love to have you find me and say "Hi." It isn't every day you get a free burger barbecue. 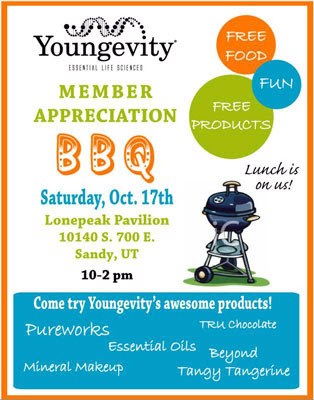 Come join us and try some of the new and old products Youngevity Essential Life Sciences has to offer us as distributors and customers. 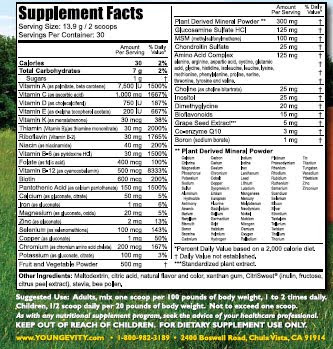 Our product line is up to over 500 products, everything from soup to nuts, makeup, essential oils, hand sanitizer, supplements, jewelry and food from Suzanne and tons of other products. Probably the greatest part of this awesome event is we will get to rub shoulders and renew acquaintances. Please come! I look forward to seeing you. Dr. Joel D Wallach BS, DVM, ND has to say about this condition. This CD is part lecture and part questions from his audience and his answers. It is all indexed. If you have an issue, you can find your answer to your question. 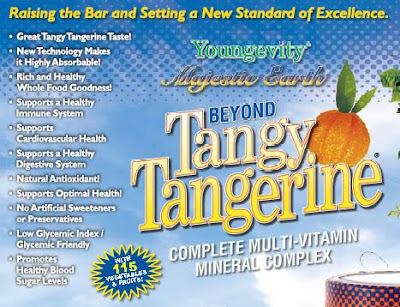 If you are building a business, this CD can be loaned to a friend with a health issue. It will make a difference in his or her life if they discover why they have a problem and how Doc interprets studies and research done concerning that issue. This information is timely and he has huge lists of results. The first time I heard the "Dead Doctors Seminar" I was really impressed with how logical and intelligent Doc's interpretations are of medical research. After hearing and being around Doc I recognize issues that he has answers for that nobody else has. Doc is amazing. I am not a doctor and I use this information from Doctor Wallach to give people answers from a person with credentials. This is a brand new CD and it goes for $1.00 if you pick it up. If you need it shipped it would cost shipping and handling. 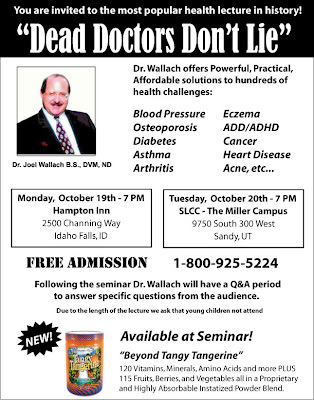 Don't forget you can hear Doctor Wallach in person if you come to SLCC - The Miller Campus, 9750 South 300 West, Sandy Utah. October 20th - 7:00 PM / admission free. Be sure and look me up if you are at that event. What a bargain this new product is. 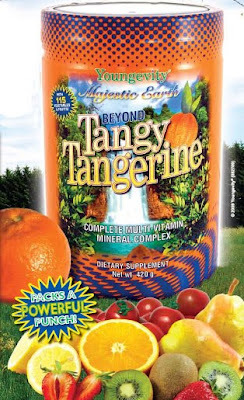 All the nutrients of the liquid Tangy and all the nutrients of the Beyond Juice product all wrapped in a delicious tasting powder that young and old will delight in the flavor. There is no better way to encourage people to eat something good for them than for it to taste incredible! Try it and see what you think. Dr. Joel Wallach B.S., DVM, ND is coming to the Intermountain area!